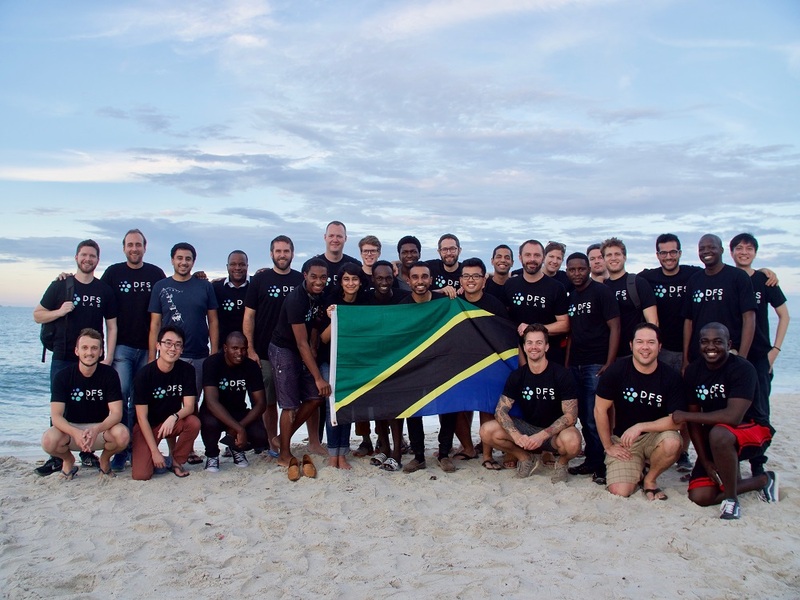 Nine African and South Asian startups participated in the week-long DFS Lab fintech bootcamp in Tanzania last week, and will now wait until January to find out which of them has secured US$50,000 funding and a place on the DFS accelerator. Disrupt Africa reported in October fintech accelerator DFS Lab opened applications for its third startup bootcamp, which aims to identify and invest more than US$1 million in African startups. Nine startups – six of them African – were selected to join the week-long bootcamp in Dar es Salaam last week, during which a core DFS team and a range of external mentors took the participants through a “design sprint” – defining problem areas within their businesses, and working with the mentors to find and test solutions. By the end of the week, the DFS team has worked individually with each of the startups. The team will now discuss the entrepreneurs, and decide which of the companies have the most innovative solutions. The most innovative of the cohort will be invited to join DFS Lab six month accelerator programme, and each startup will receive US$50,000 in funding. If all of the cohort’s participants impressed the bootcamp team, they may all be selected to progress and receive funding. “We’re really excited about the teams we have here in Tanzania and are excited to see what comes out of this week’s bootcamp. Our applicant pool was strong and we are only able to accept the top 1-2 per cent into our programme, so there’s definitely a lot of talent with us this week,” said Jake Kendall, DFS Lab director. Six African startups were selected for the bootcamp. Three hail from Kenya: financial literacy content provider Cherahani, e-commerce chatbot BiasharaBot, and insurance solutions provider Fearless Health; Tanzanian “digital bank” NALA; peer-to-peer pension savings platform Nobuntu, from South Africa; and universal mobile money API WeCashUp from Cameroon.